If you are looking for what is relevant now by popular demand for getting a youthful, smooth and at the same time plump skin, then what you will find is dermal fillers. Here we try to give you everything that is important to know about dermal fillers as a beginner, how they work and also relate it with Botox treatments. 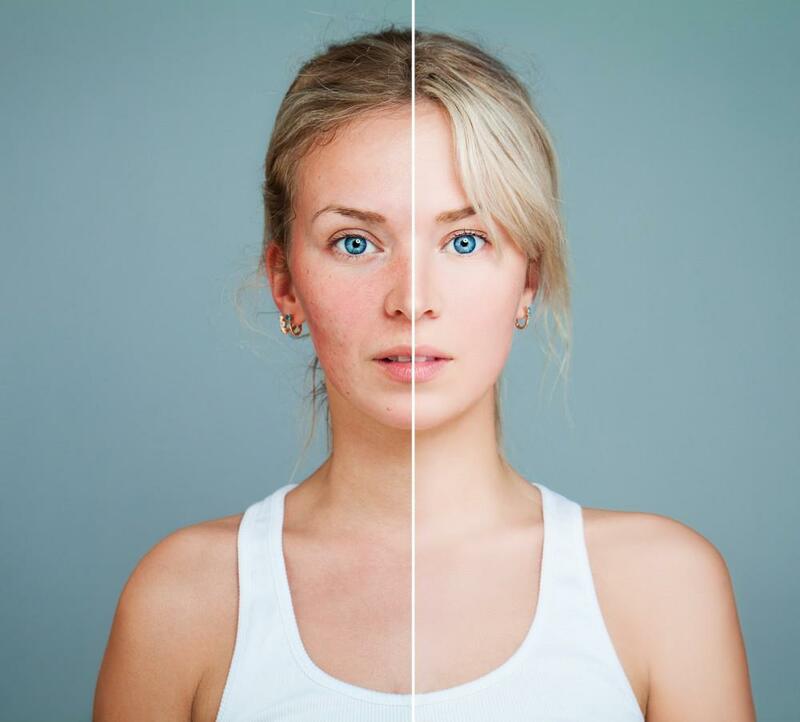 You will be able to grasp a comprehensive view of these cosmetic procedures that have been professionally designed to help you out in reducing the appearance of wrinkles, fine lines and every other forms of visible signs of aging. Fortunately, these are procedures that we provide at Foye MD and Spa, Houston Texas. The best Houston medical spa that you can find within your reach. Dermal fillers are injections of gel that come in small sizes, they consists of hylauronic acids, that add volume to the face soft tissue and fill in wrinkles. Dermal fillers can be applied in various parts of the face; around the cheeks, eye, jawline and mouth, and also lip fillers get administered straight into the lip tissue. Fillers are basically used to restore lost volume to plump areas and the face, in order to get set lines smoothened out. What is the essence of all these? Here's the deal, growing old comes with its own price which means our bodies quits producing elastin and collagen, these two major body substances that contribute to looking young and fresh. It has been argued by experts that about when we start losing collagen, however, the generally accepted age is 25. This age is quite young, right? Starting from there, your elastin and collagen levels begins to go down at a specified rate of about 2% per year and then your body will have quit producing those substances completely by your late twenties. The good news is that, for decades now fillers have proven to be effective in restoring lost volume or adding lift. You may want to ask for how long do the dermal fillers last for. This is actually dependent on your body reactions and which particular hyaluronic acid is being used, though on a general basis most dermal fillers last about 6 to 18 months. One thing we offer at our medical spa is giving full details to our clients about their needs and the best solution for it so that you will be fully informed. You can book an appointment with us today at Foye MD and Spa. Are there side effects to dermal fillers? This is another factor you might want to consider and have understanding of before taking the fillers. 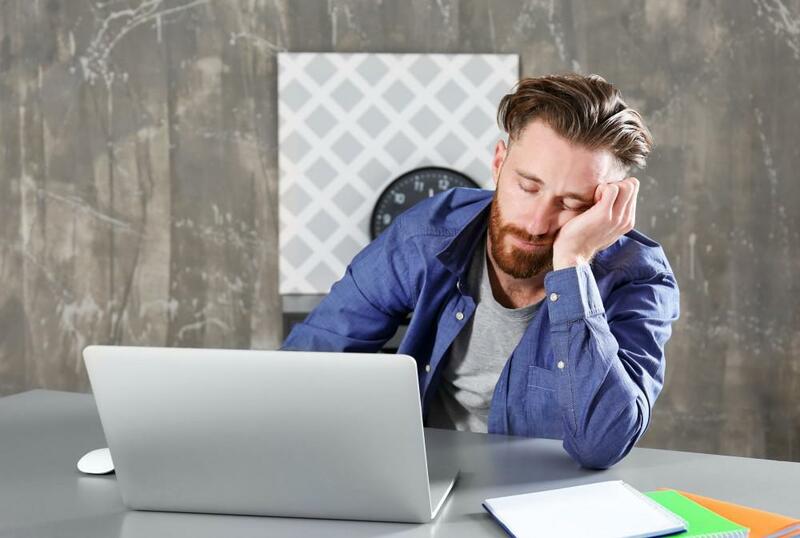 Usually, it is really easy for many clients to mistake side effects to reactions, hence, you need to be clear about what side effects can be expected. There are usually instances of temporary side effects which are actually and completely normal after a successful facial injection. These might include; redness, tenderness and swelling. This is absolutely normal to experience some degree of redness, discomfort and even bruising after the procedure. Such reactions as these usually occur immediately after the facial injection which will involve some tenderness, pain and itching at the injection location. But take note that these reactions mostly mild to moderate and then they vanish in a short moment after injection and then become completely resolved few days from the injection into the skin. You might also be wondering if dermal fillers actually hurt. 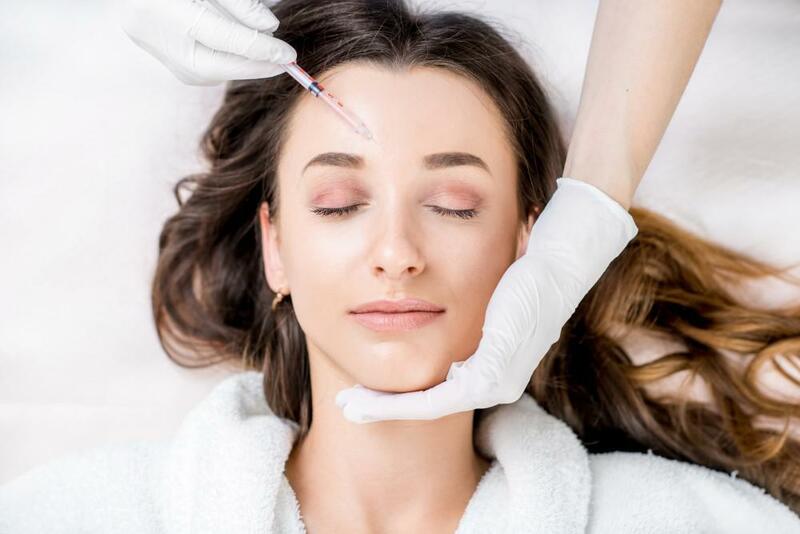 The fact is that since it requires passing a syringe into the skin, you may feel a slight discomfort while the dermal filler get injected into your face. But we at Foye MD and Spa, try to minimize this by the application of an anaesthetic cream just before the injection. This will help to alleviate as much pain as possible and also provide further relief after the injection. Hyaluronic acid: this is a temporary material which lasts for about 6-12 months before it loses its effect. Collagen: this is also a temporary material for dermal fillers which lasts for about four months. iii. Calcium Hydroxylapatite (Radiesse): this is a temporary solution in the form of a gel and can lasts for about 18 months. Polymethylmethacrylate beads: this is the only type of dermal fillers that is permanent you will find around. However, you should take note that the most common type of dermal fillers is hyaluronic acid, which is the natural substance seen in various areas of the body which include joints, eyeballs and skin, that is able to hold 1000x of its weight in water. This particular hyaluronic facial filler is quite useful in maintaining shape, even out depressions in one's skin and supply hydration. Another popular filler you need to know about is Poly-Caprolactone (PCI) or Ellanse which is usually used as a collagen stimulator. When it is injected in certain strategic places in the face, it stimulates the body's natural response to produce more collagen, this in turn provides you with a result that actually lasts longer. About how much do dermal fillers really cost? The answer to that is quite relative based on the fact that it depends majorly on how much you desire to get done, the type of fillers you opt for and the practitioners you pay to administer them for you. Where should you go to get your dermal fillers? The first thing and really important thing you need to note is that you should never take any injectable treatment at a beauty salon. The face is packed with many underlying sensitive structures such as the vessels, nerves and eyes when treating facial wrinkles. Hence, if you allow someone who is untrained and careless administer fillers to you, you stand at risk of infection, damage, even artery occlusion leading to scarring and tissue death. So it is very important that meet a registered medical professional at a medical clinic or medical spa better still. An experienced practitioner who really understands the anatomy of the face and identifies the areas to avoid. Just to be clear about one thing, never let your face be injected by just anybody or just forget about dermal fillers altogether. 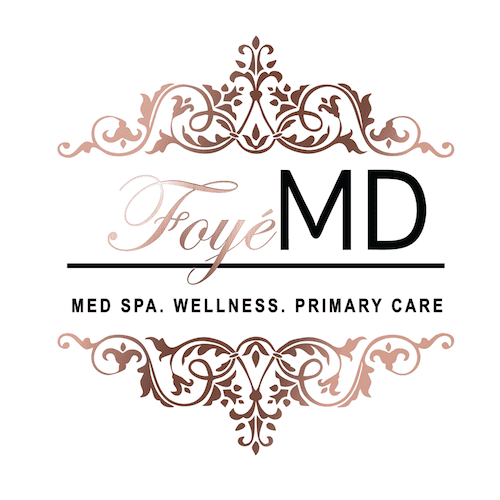 Your face matters a lot and also your skin in general, its wellness and beauty matters to us at Foye MD and Spa. You can fix an appointment with us if you are anywhere around Houston Texas where you can be sure of an outstanding result. Otherwise, make sure you find an experienced practitioner who is also an expert, maybe at a medical spa, so that you won't be paying your money to get your face damaged. You can ask any other questions or if you need any form of assistance, we are available for you at Foye MD and Spa, Houston Texas. Could You Be Among the Millions of Americans Who Don't Know They Have High Blood Pressure? Hypertension affects over 100 million Americans, yet many have no idea — because high blood pressure has no symptoms until it’s too late to prevent damage. 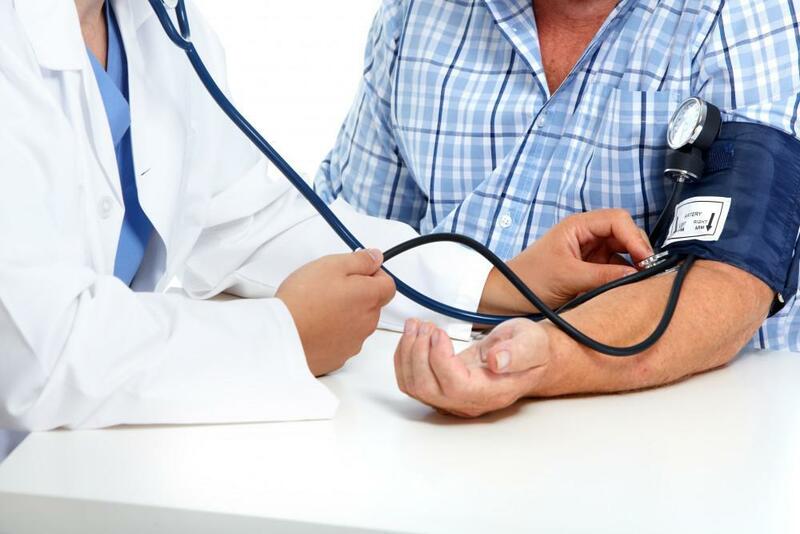 When is the last time you had your blood pressure checked? ED doesn't have to make you feel emasculated. There are treatments that can help! If you've never had a chemical peel before, consider getting one at Foye MD and Spa. We have several different types of chemical peels to offer, depending on your skin's condition. Read on to discover the benefits of visiting a medical spa. Men, are you not feeling quite yourself lately? You might have low energy caused by one of these culprits. You don't have to suffer from adult acne any longer. Find out the best treatment options for your skin.